Research has proven that exercise, at the correct intensity and duration, not only improves the quality of life – it decreases the incidence of disease, chronic health conditions and obesity. This website can provide you with some important information and simple tools for using exercise as a ‘medicine’ to assist you in staying active and improving your quality of life. 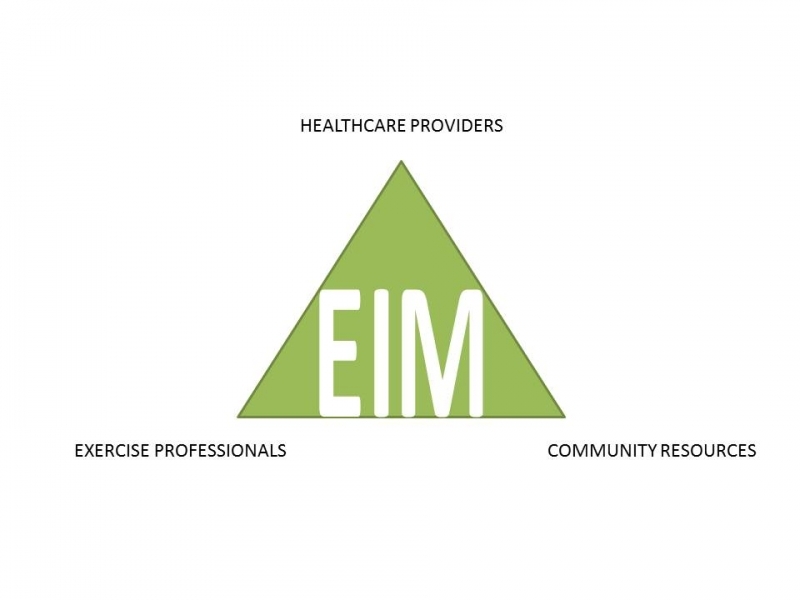 If you are interested in learning about how to incorporate exercise into your treatment plan, we recommend that you visit one of our EIM certified doctors to discuss physical activity as part of a disease prevention and management strategy. Click to go to listing of EIMS certified doctors.